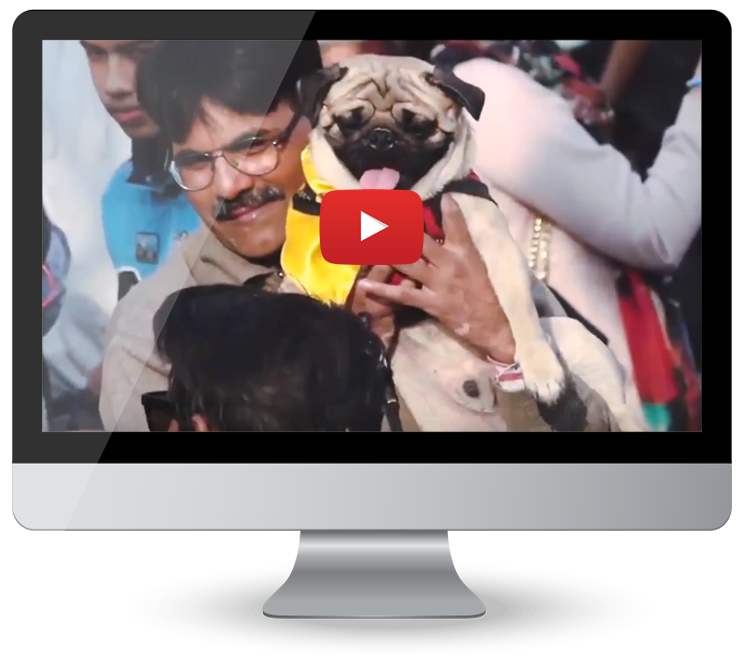 Pet Fed is India’s largest pet festival and Dogsee was the proud sponsor of the fourth edition of this festival. The second series in the #DogseeBytes campaign, ‘The Pawrty Planners’ video highlighted the conversation between two dog friends talking about Pet Fed and what all can be expected there. With a fun concept, hilarious dialogues and an upbeat background score, we made sure that this was a invitation like no other!